Silikal is world renowned for supplying flooring for commercial project locations when only the most durable flooring available will do. 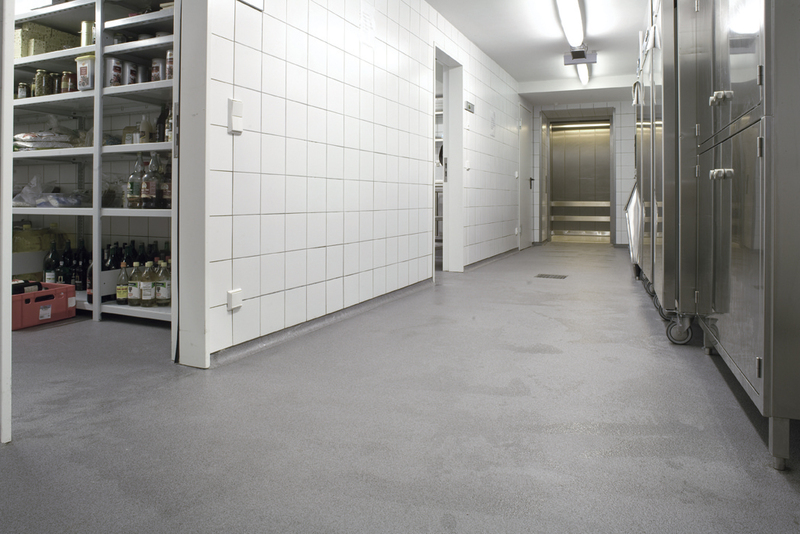 Commercial project flooring needs to offer a lovely decorative look, but also should be self-leveling, tough, seamless, multi-functional, and hygienic as well. Floors for commercial projects entail finding perfect flooring for such projects as banks, offices, securities and exchange locales, as well as municipal projects. 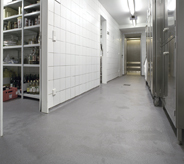 Flooring for commercial project has many divergent choices you may make. 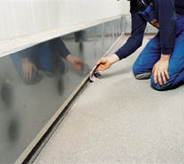 For instance, you may lean toward polished concrete to concrete coatings. Each of them are alternatives that not only protect your investment, but also help you to maintain the beauty of your floors. The coating solutions for flooring for commercial project – both urethane and epoxy flooring – include truly professional installation. They install a superior coating that will in fact protect your floors against all manner of flooring damage, chemical corrosion, and help you with high utility expenses. Not only will your environment be much more attractive, it will also become safer and much cleaner. If you do not wish to go with concrete coating, then polished concrete is definitely an alternative. However, there are hundreds more benefits to be had with concrete coatings. Of course it needs to be said that any business, from medical facilities, community centers, classrooms, offices, waiting rooms, lobbies to retail stores wants the job done as quickly as possible. Being closed due to flooring work for a commercial project is no one’s take on good business practice, thus whomever you choose must understand that scheduling is critical. One of the best flooring for commercial project is Silikal. There are many reasons for this, but for instance if you are taking into consideration environmentally friendly products, you will find that Silikal’s options are considered much better for the environment, with their no VOC flooring that is also a LEED flooring. Silikal’s flooring may be better for the environment, but you will find that it is super durable as well for any and all commercial uses. If you are wondering if Silikal is strong enough for your needs, keep in mind the following: Silikal is a renewable floor. In addition, it is designed to last the full lifetime of the structure it is installed into. 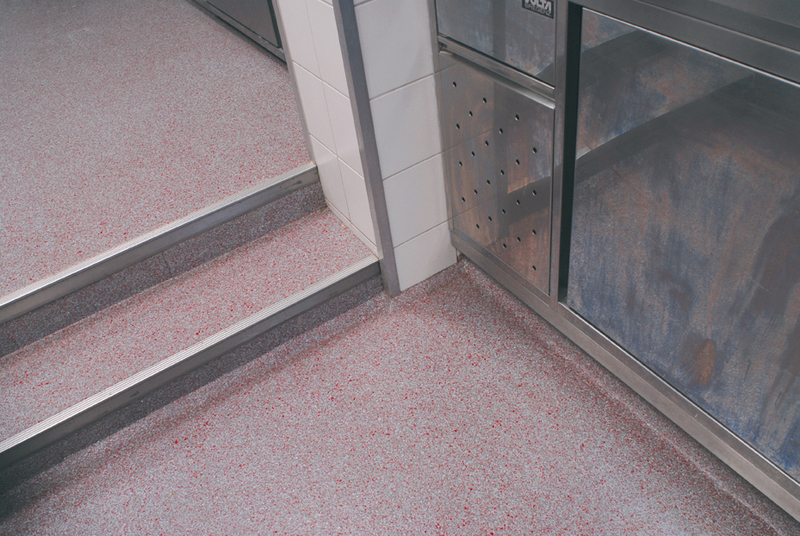 While many inferior products allow penetration of water, dirt and associated bacteria due to their porous nature, Silikal brings you an altogether fully seamless commercial flooring. That means, it has no pinholes and it is completely non porous. 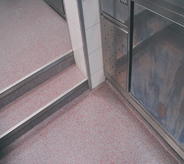 In addition, Silikal flooring will demand extremely limited maintenance. You will not have to continuously relay Silikal over and over again as many products demand. A commercial project will find a much lower life cycle cost with Silikal. In conclusion you should know that Silikal is able to withstand mechanical abrasion forklifts as well as chemical attacks all because it has been especially designed to endure even the harshest conditions.